17 Mar 2012 – Happy Bdays to niece PatLynn & her new born! Congratulations to PatLynn & David for the birth of their baby daughter born today. Also congrats to Lucas for his baby sister. Welcome to the world on St Patrick’s Day, grand niece, Beth! Now if this not well-timed, what is… LOL!! 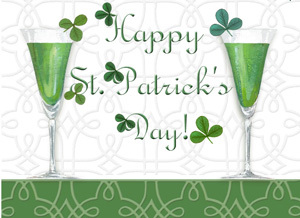 Sat: this year’s Paddys Day’s reception was Thu night and the parade is not until tomorrow! It would have been nice to celebrate on the day itself! 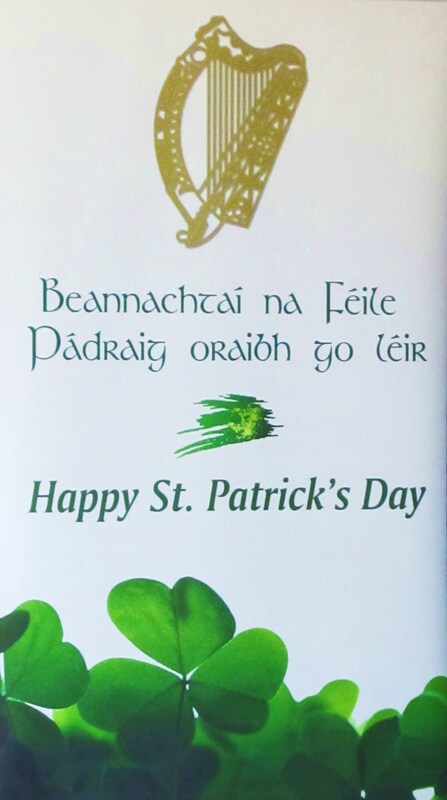 Difficult to really get in the mood when not in Ireland! Last year was traveling up the Sarawak River during Paddy’s Day. So it must be 2010’s parade last attended! I know, me too but we’ve no money for a cab and we’ve missed the last bus home. ‘We could steal a bus from the depot,’ replies his mate. They arrive at the bus depot and one goes in to get a bus while the other keeps a look-out. ‘Oh Jaysus Christ, ye thick sod, take the No. 14 and we’ll walk from the Roundabout. 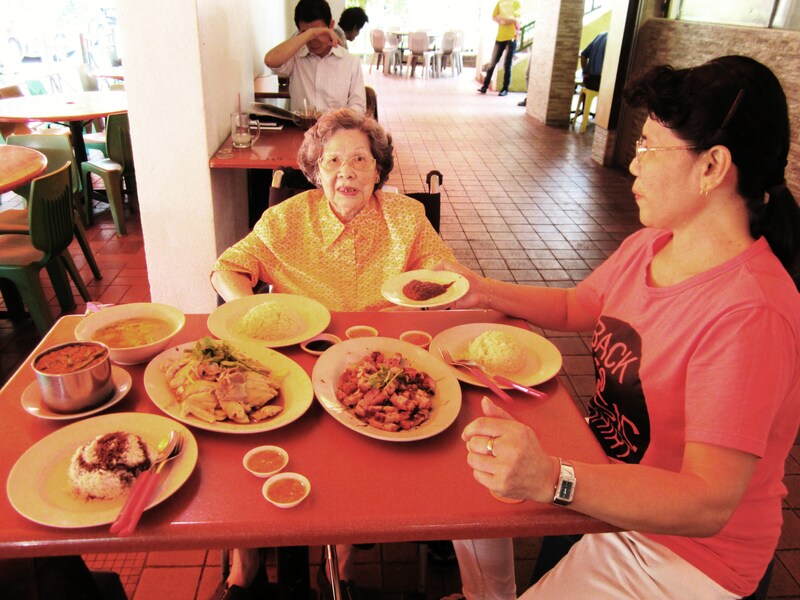 Fri: accompanied por-por (bro Les’s mother-in-law in her 90s+) to her annual temple visit@Waterloo St. 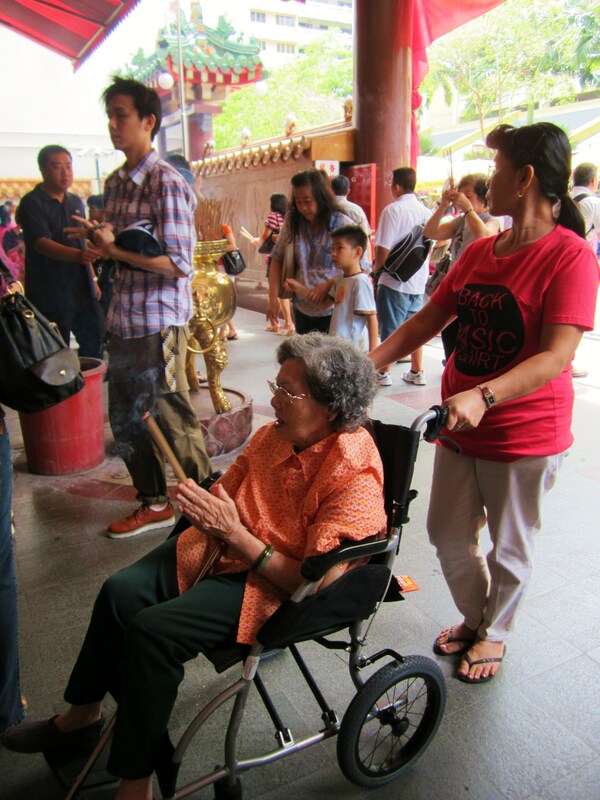 This year she is in a wheel chair and Miela (family help for nearly 20yrs) wheel her all the way up to the offerings. No point for her to struggle with her walking stick in the crowd. Good to be able to visit a handicapped friendly temple! As por-por was doing her worships to the deities, was actually content to ride on her dedications to be grateful for all the blessings in life. We seem to take our blessings for granted and forget to be gracious and grateful for them. Today was not one of those taking for granted day! Chicken rice and roast pork lunch nearby the temple. Joyful Noise**about a mother who takes over as a small-town’s church choir’s newly appointed head after the sudden passing of their director. The late director’s widowed wife who is a major donor to the church choir believes she should be in charge. Two strong-headed women are forced to put their differences aside in order to save their church choir that is being threatened to be shut down due to budget cuts. 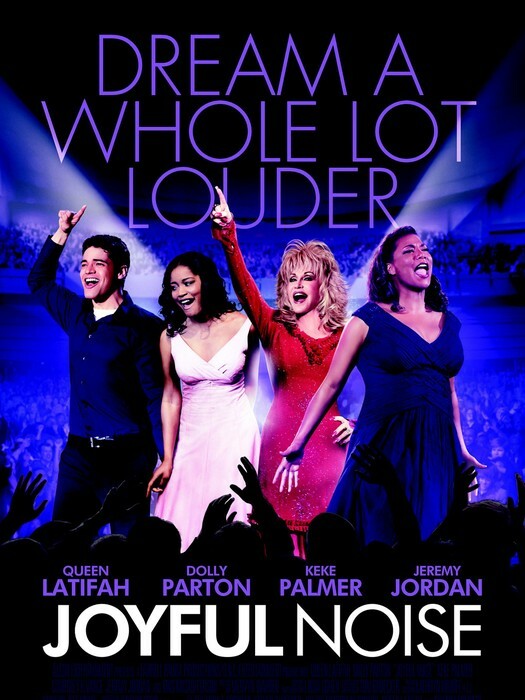 Typical Hollywood story line but wanted more so to hear Dolly Parton and Queen Latifah sing. Nature is the true revelation of the Deity to man. The nearest green field is the inspired page from which you may read all that it is needful for you to know – Arthur Conan Doyle, Sr.